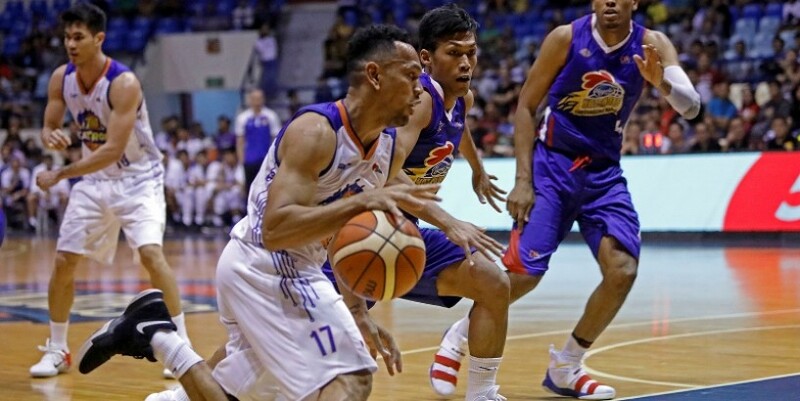 The Magnolia Hotshots Pambansang Manok launch their quest for a second straight crown when they face TNT KaTropa tonight in the PBA Philippine Cup at the Mall of Asia Arena. Magnolia looks to carry the euphoria of winning last season’s Governors’ Cup title last December into the 6:45 p.m. match against a TNT side searching for consistency after Wednesday’s defeat to Meralco. Losing Governors’ Cup finalist Alaska also begins its own campaign at 4:30 p.m. against Rain or Shine, which seeks to pick up its fourth win in five outings. Rain or Shine is coming off a 108-98 upset of defending champion San Miguel Beer last Friday at the Ynares Center in Antipolo City behind efforts from James Yap and rookie Javee Mocon. Chito Victolero, who claimed the Baby Dalupan Coach of the Year award, is confident that the Hotshots can start off the new season on a high note. Mythical First Team member and Governors’ Cup Best Player of the Conference Paul Lee leads the attack for the Hotshots along with Ian Sangalang, Jio Jalalon and Mark Barroca. Barroca is also on a high after being named the Finals Most Valuable Player for giving the Hotshots a 4-2 series win over the Aces in the series. Magnolia will still play without veteran leader Marc Pingris, who is on the final stretch of his recovery from a torn ACL suffered in last season’s Philippine Cup semifinals against NLEX. Out to prevent Magnolia from getting a headstart is TNT, currently tied with San Miguel at 2-3. The KaTropa are aching to bounce back from an 88-77 loss to the Bolts at the Cuneta Astrodome despite leading by 21 in the second quarter. TNT raced to a 30-9 lead until its offense went sour while allowing Meralco to inch its way back.